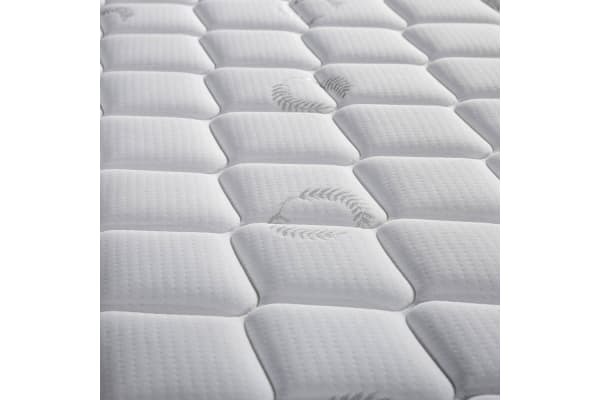 Pamper you and your family with our Giselle bedding mattress, a mattress that you will not regret purchasing. 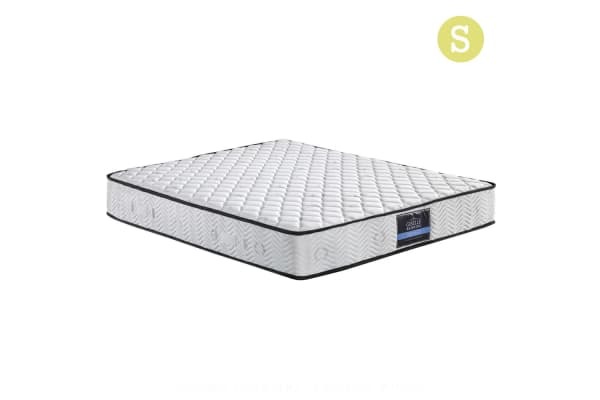 Featuring high density foam, it is there to make sure that you and your family will have a comfortable sleep all night. 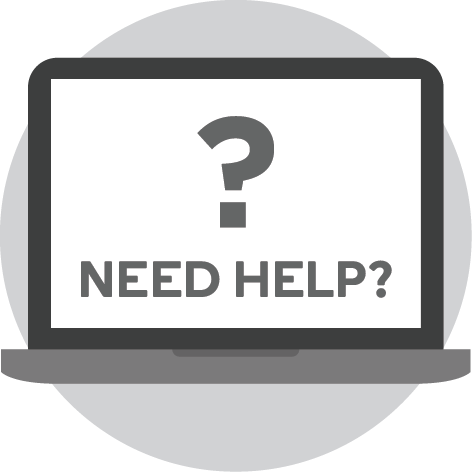 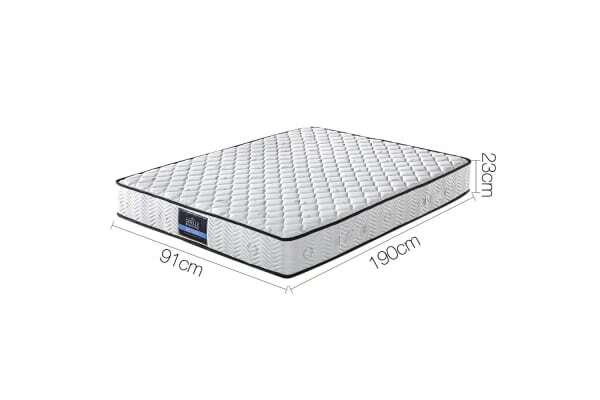 Cooperating with hypo – allergic material, dust mite and mould resistant, it will provide you a long lasting and cleaner mattress compared to what you have previously experienced.